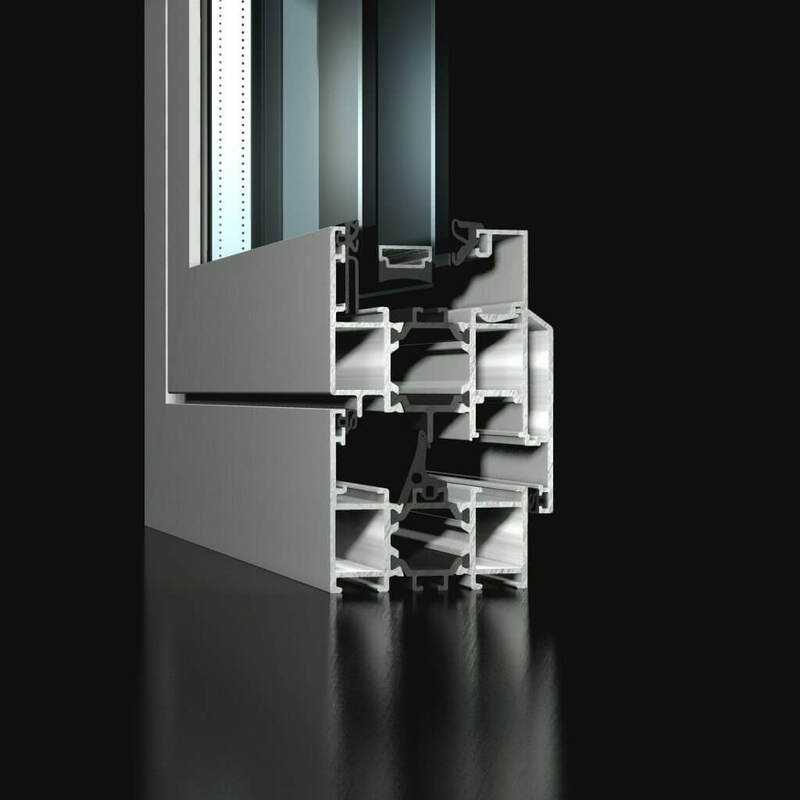 The ST60 window system incorporates a wide variety of styles to meet many project requirements such as tilt and turn, casement, bead in/out, open in/out, hopper or parallel sash. All styles include multipoint locking for added security. The versatility of the locking system allows a design team to incorporate extra-large sashes into a façade or window. 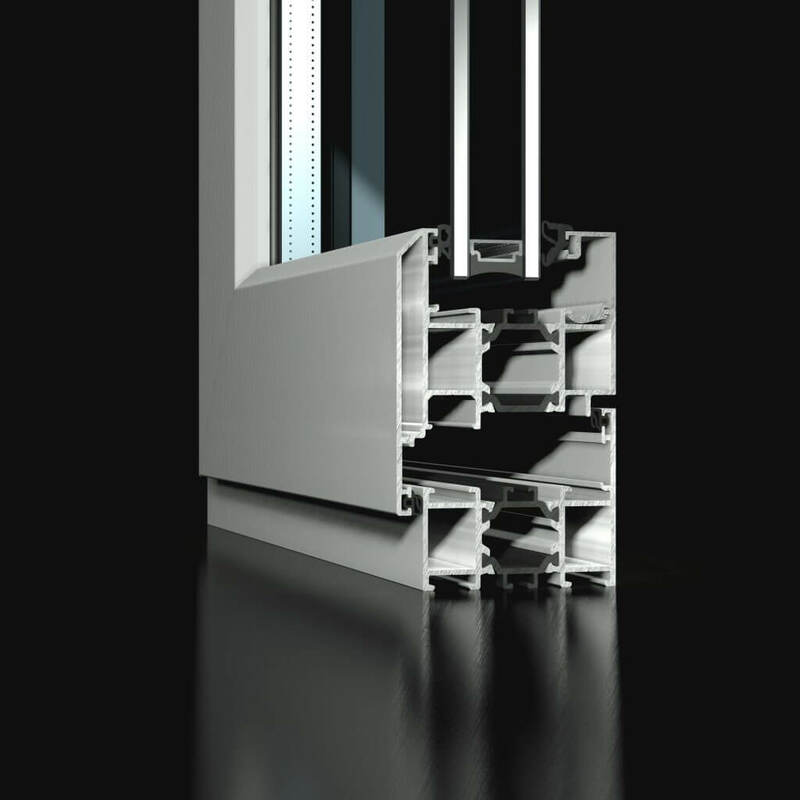 Due to the carefully engineered design in this technology and the use of a 24mm polyamide core, the ST60 window delivers an energy thermally efficient solution to meet your project requirements. 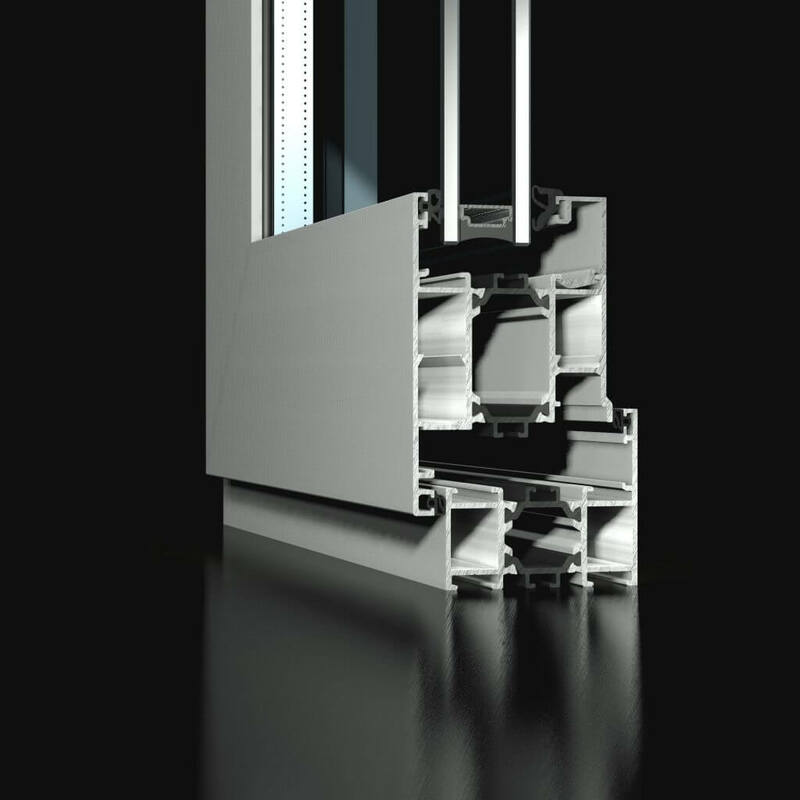 With a glazing variance of 28-32mm, the ST60 window can provide a cost-effective option for many projects from commercial to residential sectors.